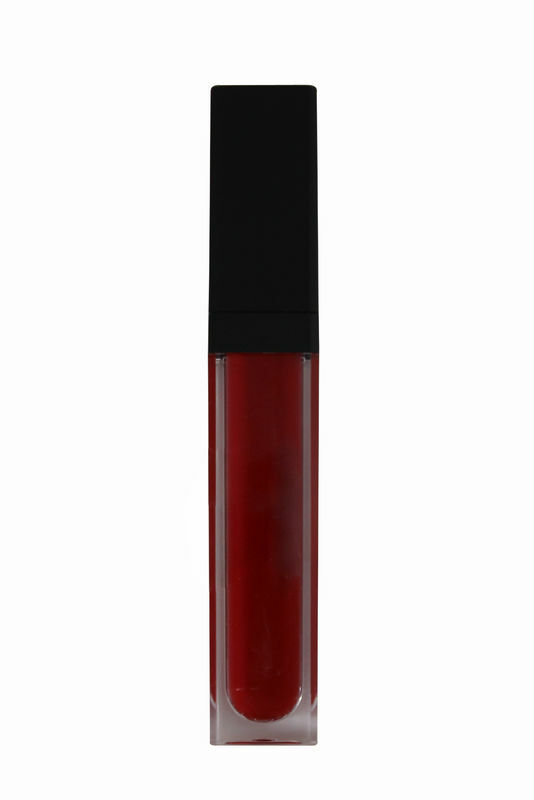 1.Matte liquid lipstick,food grade material,very gentle,no hurt,no burn your lips. 2.Various colors in stock,can meet your requirements. 4.Long lasting for daily makeup or wedding,part etc. 6.Very fast processing,3-5 days then can ship out.